Joseph Cornell is one of the most significant American artists of the twentieth century. His work is highly visible in the the world's most prestigious galleries, including the Tate Modern and MOMA. His famous boxes and his collage work have been admired and widely studied. However, Cornell also produced an extraordinary body of film work, a serious contribution to 20th-century avant-garde cinema, and this has been much less examined. 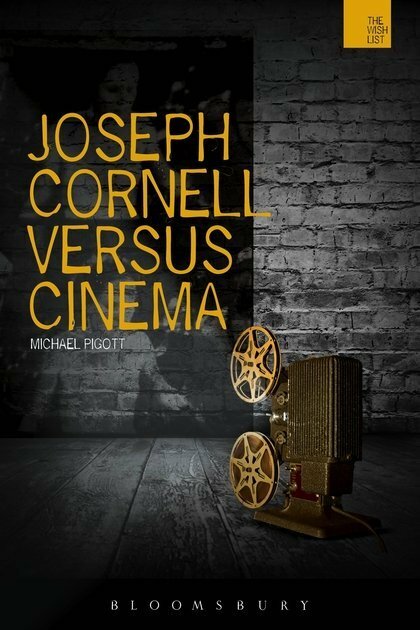 In this book, Michael Piggott makes the case for the significance of Joseph Cornell's films. This is an important contribution to our knowledge of twentieth century culture for scholars and students of film and art history and American studies and for all those interested in pop culture, celebrity and fandom.